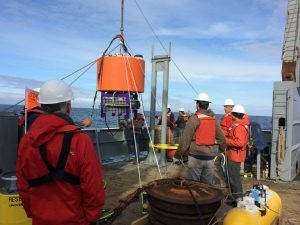 A joint deployment of a environmental sensor processor off the Washington coast by NOAA and the Northwest Association of Networked Ocean Observing Systems, one of the certified IOOS regional associations. 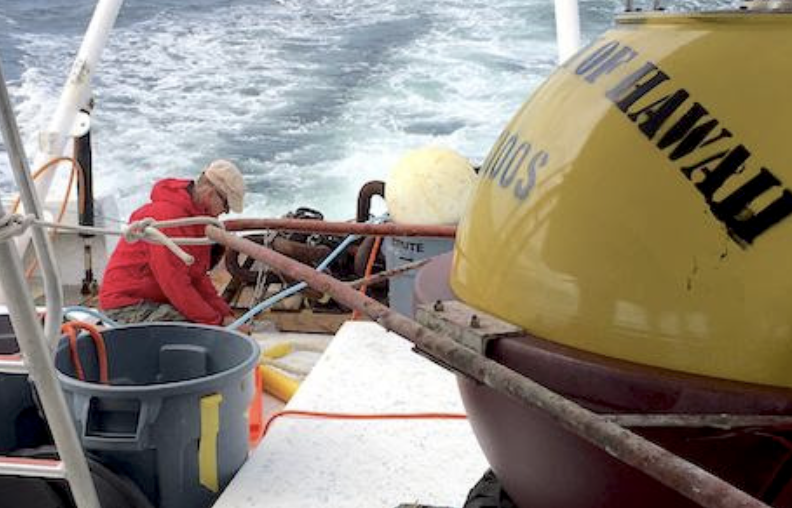 The sensor has a special sampling package on board designed to detect early signs of harmful algal blooms (HABs). PC: Stephanie Moore/NOAA NW Fisheries Science Center. 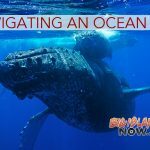 The National Oceanic and Atmospheric Administration (NOAA) has announced it has certified the last of 11 Integrated Ocean Observing System (IOOS) regional associations as Regional Information Coordination Entities. The 11 regional associations cover most of the U.S. coastal zone in the Atlantic and Pacific oceans, and the Great Lakes. 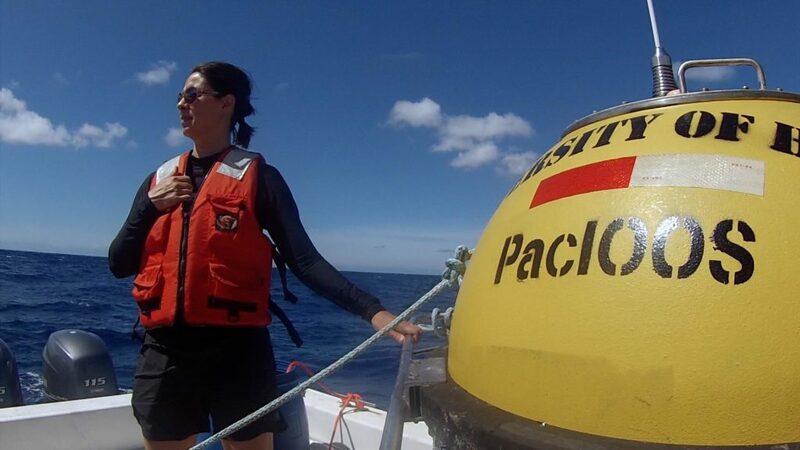 Incoming data from all IOOS partners now adheres to common federal collection, storage and management standards and can be integrated with other data enabling further research and development possibilities. The data and tools offered through these regional associations will be backed by the reliability of sources like NOAA. As a result, scientists managers and businesses can directly access and use this data without spending time and resources assessing its quality. IOOS is a coordinated network of regional associations that compile and distribute data on America’s coastal waters, Great Lakes and oceans. 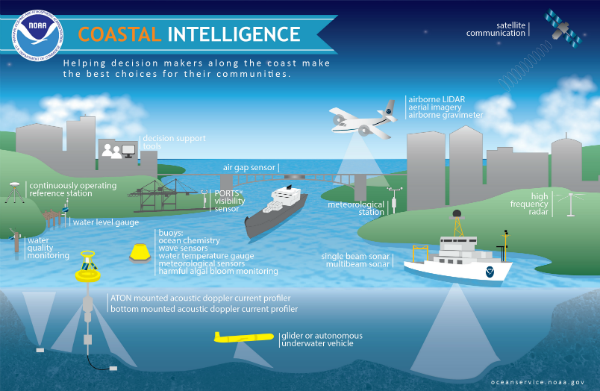 IOOS coastal and marine data, such as water temperature, water level, currents, winds, and waves, are collected by many different tools including satellites, buoys, tide gauges, radar stations, animal tags and underwater vehicles. 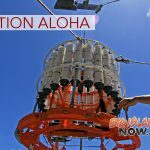 Physical and biological ocean information flows to the IOOS network from a diverse range of sources and advanced technologies. PC: NOAA. 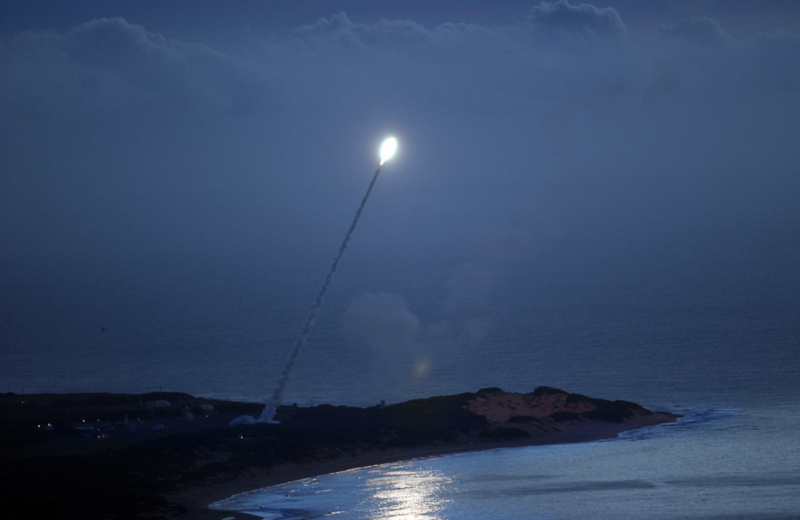 Learn more about NOAA’s IOOS program online at https://ioos.noaa.gov/.